If you use Facebook or Google Apps on your mobile device, you’ll be familiar with these companies using a “multi-app” strategy – the use of multiple app to separate out functionality. 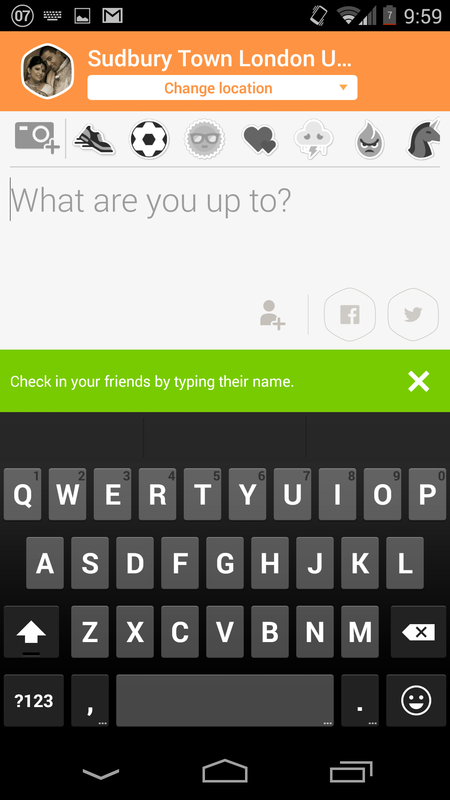 For example, Facebook has a separate app for Messenger, it’s IM functionality, while Google has Hangouts which separates SMS and IM from it’s Google+ app. 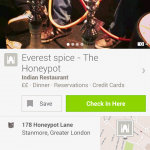 FourSquare has recently adopted this strategy, but has completely missed the point. The main FourSquare application has been split into two separate applications, FourSquare and Swarm. 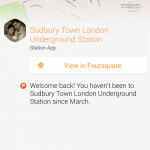 The former is now used for discovery and searching, while the core location check-in functionality of the former FourSquare app has been moved to Swarm. I don’t know about most users, but the main purpose of using FourSquare was to keep track of where I’ve been and see where friends are. I wasn’t a big fan of Facebook separating out Messenger into a separate app either, but at least I had a choice of whether I want to use it. I rarely use Facebook as it is, and I certainty don’t use it for Messenger, so I was happy to ignore the second app. 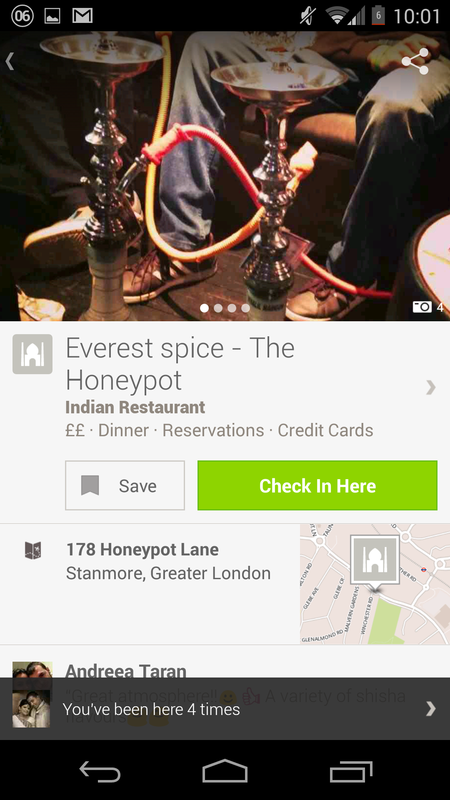 But with FourSquare, that’s not possible. If I want recommendations on where to eat or drink, I wouldn’t use FourSquare – I would rather ask friends for their personal recommendations. 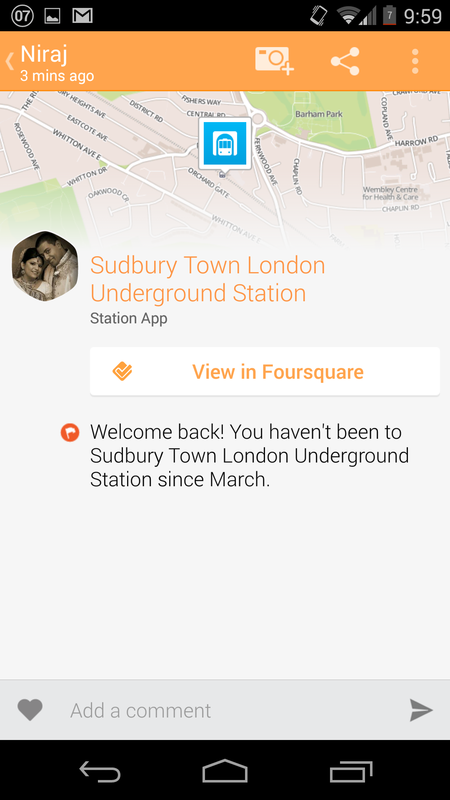 It doesn’t make sense for FourSquare to separate out this functionality, especially since it’s core users use the app to check-in to locations. 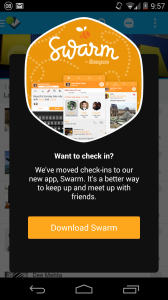 Furthermore, since the launch of Swarm, FourSquare has been pestering users to download the new app, and has now completely removed the check-in functionality from the current app. 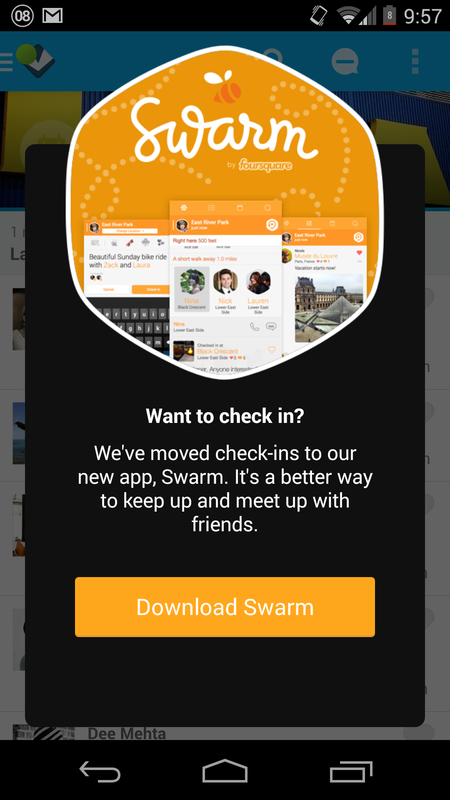 Users who want to continue to use FourSquare to check-in have no choice but to download Swarm. 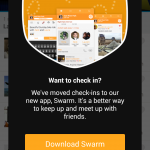 The Swarm App is styled is a completely different way, with a user interface that is not very intuitive. 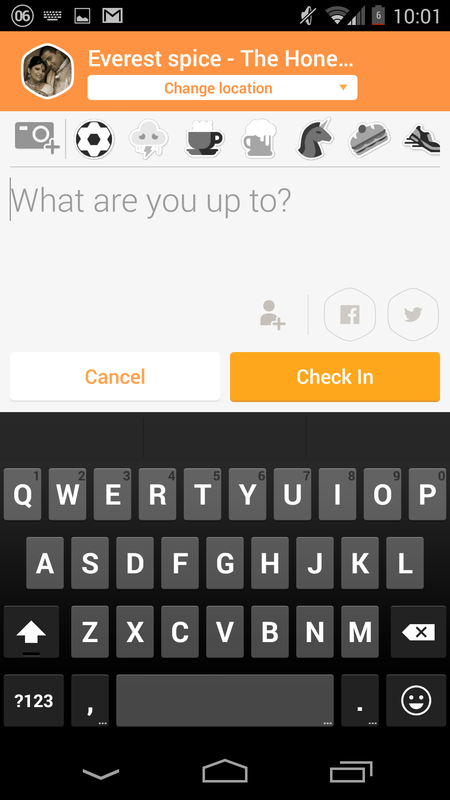 For example, if you want to view information on a venue that a friend has checked into, the information will open up in FourSquare. 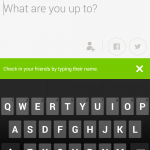 That’s like Facebook opening up messages from it’s Messenger app in a the original Facebook app. I’m not the only one that has an issue with this change. 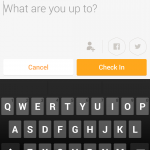 Twitter is rife with similar comments – just check out the @Swarm4sqFeedbck account. It’s an unofficial account, but the point is clear. No one likes the two apps. FourSquare is screwing over their core user base in order to attract a new user base who are focused on discovery.